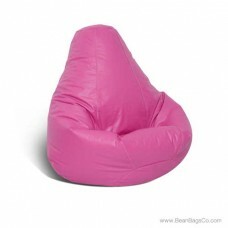 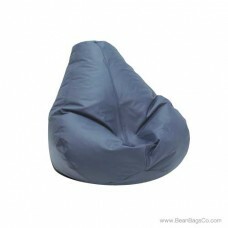 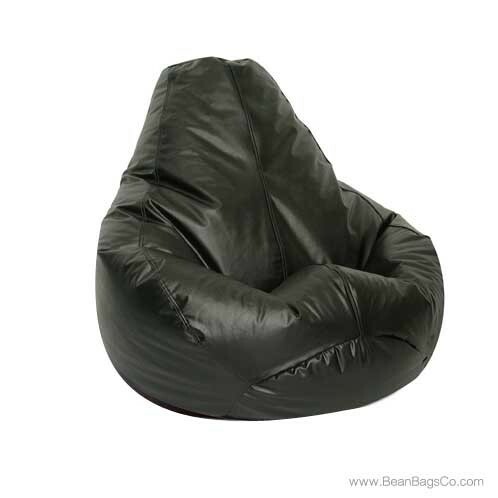 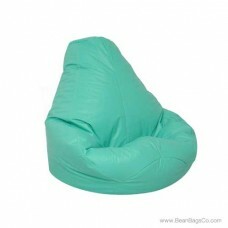 The Fun Factory presents the Extra Large Lifestyle Pure Bead Bean Bag for your seating pleasure! 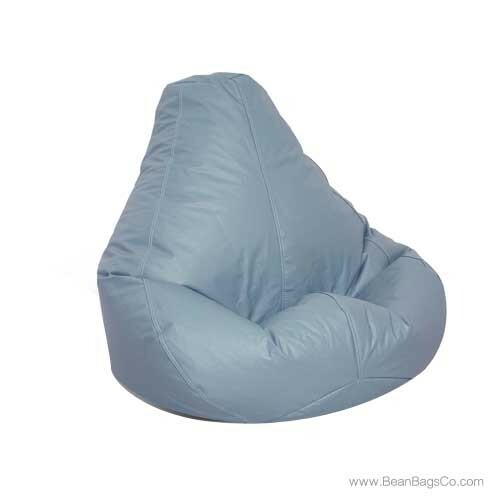 This tough and sturdy bean bag chair goes above and beyond expectations in casual furniture to give you a great relaxation experience and mixes well with your personal décor. 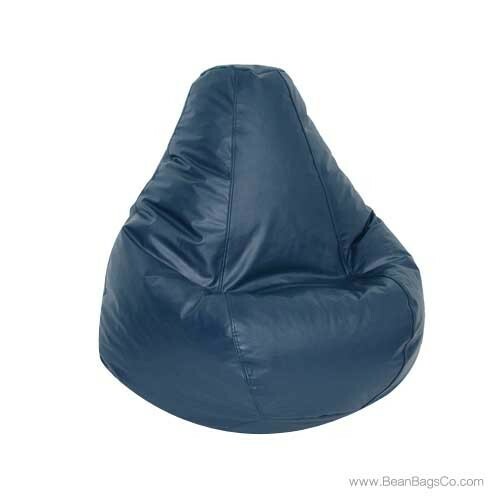 Choose from one of our vibrant colors including cobalt blue, burgundy, spruce, navy, cobblestone, wedgewood, aqua, raspberry, or ebony, each in long-lasting PVC vinyl. Best of all, this bean bag requires no laundering; just wipe surface spills and stains with a damp cloth to keep your Lifestyle chair looking like new! 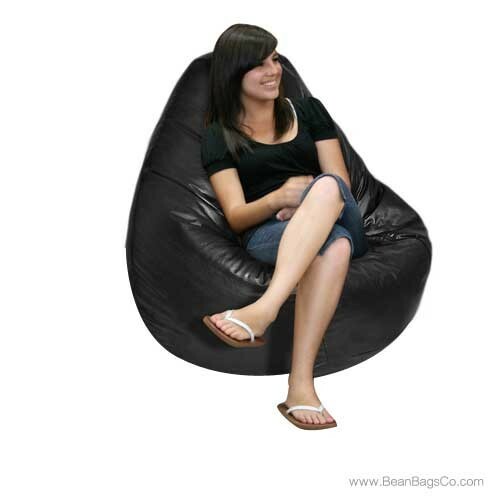 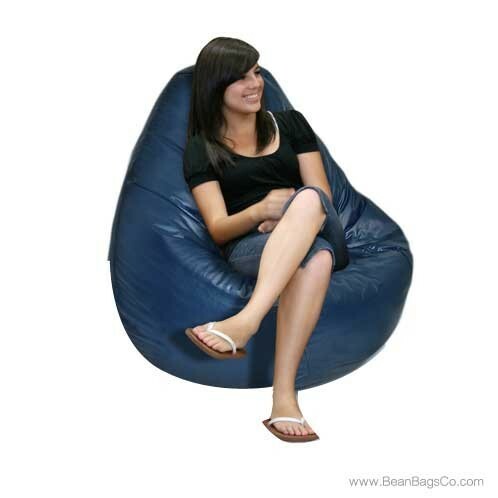 Junior furniture never looked so good, and your teens and kids will be clamoring for their own Lifestyle bean bag chair once you choose your adult furniture version. 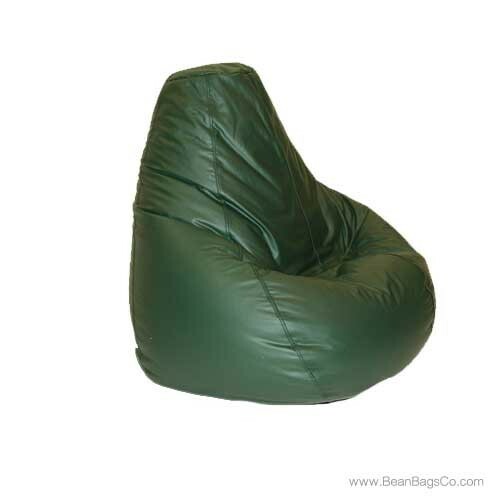 The chair is available in Large, Adult, Extra Large and Bigfoot Footstool sizes so everyone can have one of his or her own! 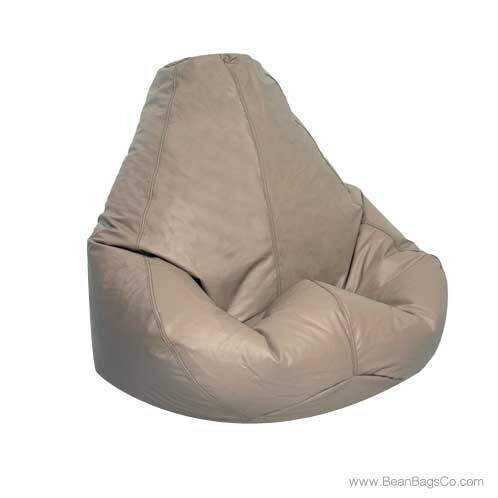 The pure bead interior filling promises a smooth and relaxing experience when you sink into a Lifestyle bean bag chair. 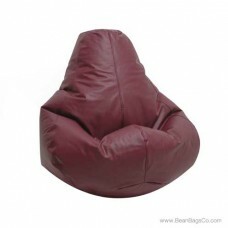 Try one and see how easy it is to fall in love with casual furniture again!